Shayna Baszler’s NXT Women’s Championship reign has had her looking for dominance and respect, the latter of which Mia Yim refused to give. This week’s episodes of RAW and SmackDown saw the atmosphere of the WWE change. 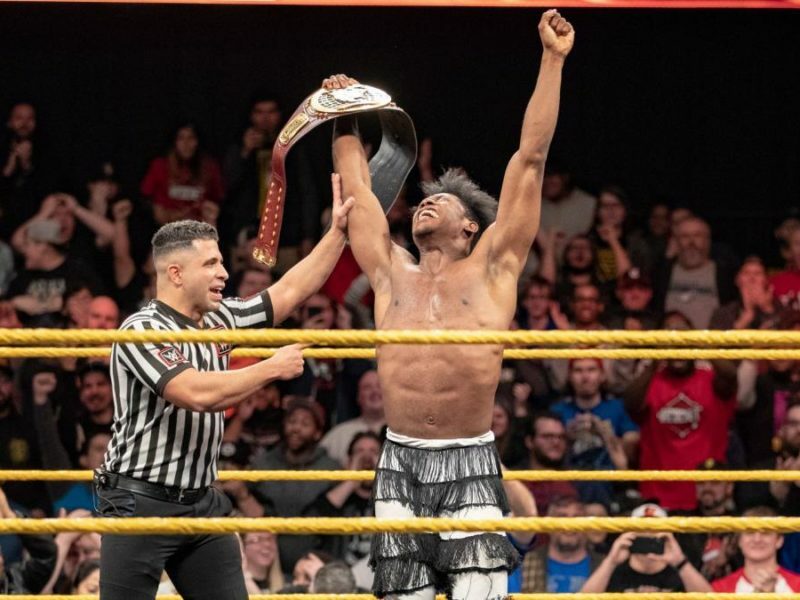 But that left one question: What would that mean for this week’s NXT? 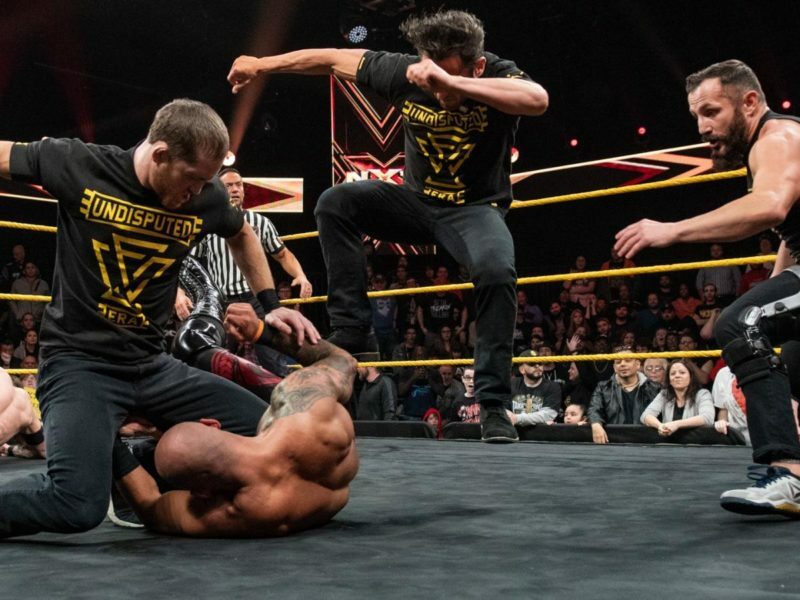 On this week’s NXT, Baszler, Duke, and Shafir compete against Shirai, Sane, and Belair, hoping to settle the score after weeks of frustration. 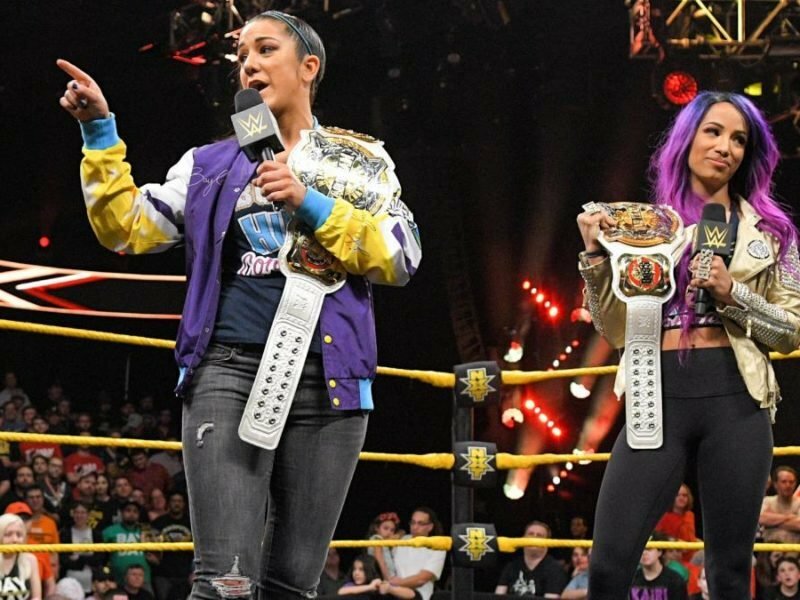 The question entering this week’s NXT was this: Could Marina Shafir & Jessamyn Duke continue the dominance of the Four Horsewomen across all WWE platforms? NXT TakeOver: Phoenix is a night filled with the kind of incredible wrestling and storytelling we’ve come to expect from NXT TakeOvers. 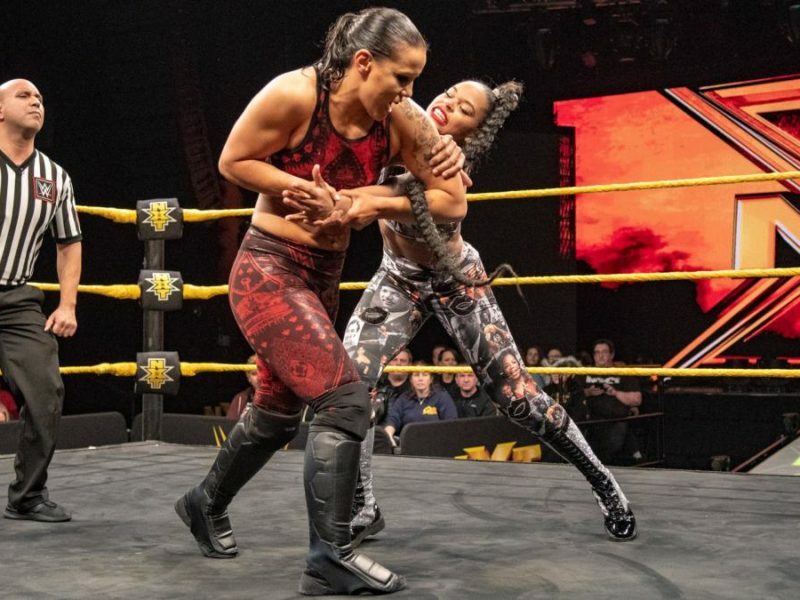 Before Shayna Baszler and Bianca Belair even stepped into the ring at NXT TakeOver: Phoenix, it was clear that this was going to be a special championship match.